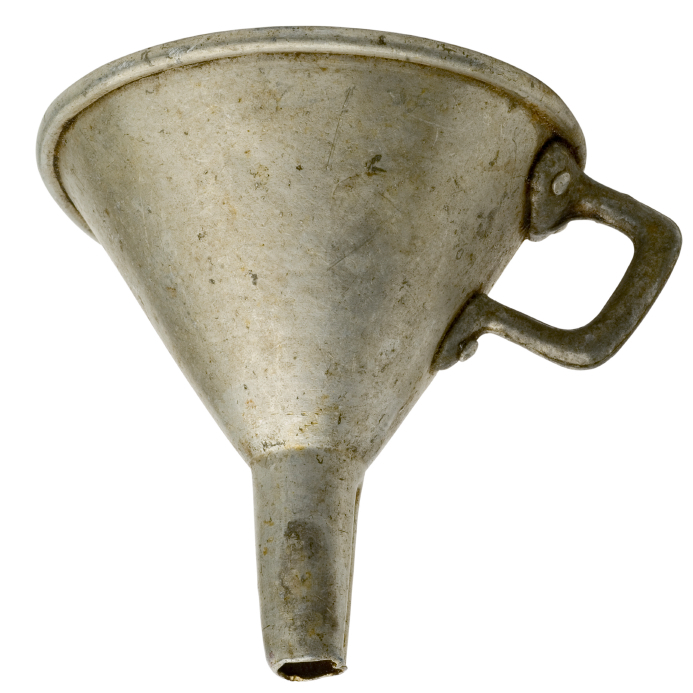 The funnel/pipeline is a key tool for sales people and managers to assess performance. 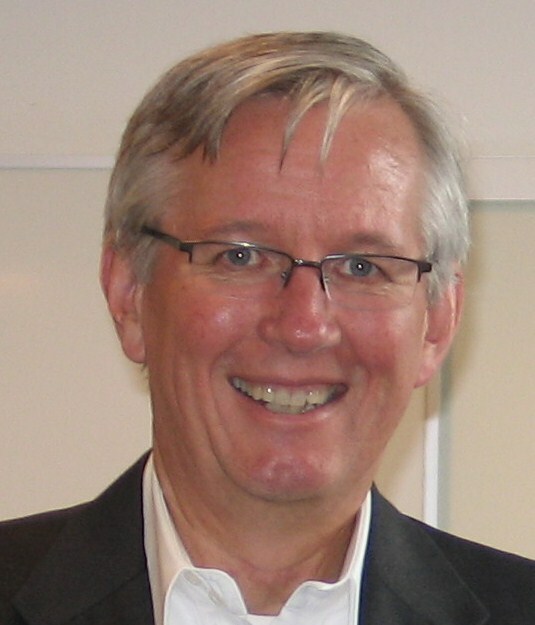 It provides so many insights beyond knowing whether you will make your sales goals. One of the first things I look at on any new project is the pipeline. It tells me so much about the organization or the sales person. 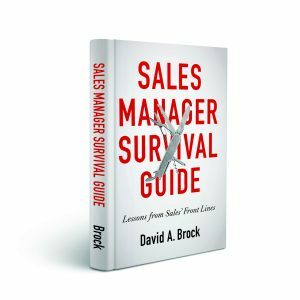 It’s one of the most powerful tools available to sales professionals, but too many fail to understand it. On the face of it, things looked great. There was seven times coverage on the pipeline. Then I started looking at things more closely. The typical sales cycle for this organization was just a little over 120 days. I saw a huge number of deals that had been in the pipeline for a very long time. Many were around the 250-375 day mark, a few around 500 days, one over 700 days, and one for 1200 days. I looked at, the last time an activity was recorded against these deals—many had no activity for over 50 days.. “Hmmm” I thought. I talked to sales people and managers about these deals. “What makes you think they are real?” All the usual explanations and excuses–in the end, none of them real, all were eliminated from the pipeline—over 30% of the total opportunities–just sloppiness and lack of attention. It turned out many of the deals were real. They had rock solid strategies, the only problem was the sales person was being unrealistic with the expected close dates. I asked about it, “Well we’re under a lot of pressure to bring things in, so I put a much earlier date–I’ll do everything I can to make it happen, but I’m really not confident.” It was a fair response–management was creating pressure that caused sales people to put unrealistic dates into the pipeline–and they slipped, and slipped. There were a lot of other problems that we sorted through. Some of the deals involved sales specialists—the account managers were forecasting them, because they were under such pressure to put things into the pipeline, getting them closed in the current quarter, but when you spoke to the specialists, they thought many of the deals were just plain flaky, many were forecasted too soon. We kept looking, trying to understand each deal. We took the pipeline, we scrubbed all the dead deals that had been carried for ages, We reset target close dates to more closely fit the reality of where people were in the sales process–still trying to get them to be aggressive in compressing the cycle, but assuring the target dates were realistic. The end result–coverage went from 7 times to a little more than 3 times–OK, but enough to make my stomach churn a little. They didn’t have great data on win rates, but it looked like they were hovering around 30%. A lot of the deals were pushed out–more realistic dates, more realistic forecasts about transaction value. Already, we could see a huge shortfall in the next 2 quarters. On the surface of things, it looked pretty bleak. What had looked like a robust funnel was now trending toward anemic. It turned out, closing wasn’t the problem. On the high quality deals sales people worked, they were flowing through the pipeline well, they had very good win rates (The high quality deals had win rates of around 50-62%). Sure, some folks needed a little work, but it wasn’t a systemic issue with the organization. It turned out they also had a real prospecting problem. They weren’t bringing enough high quality deals into the pipeline. Part of it, was they didn’t have time to prospect for the right deals—they were distracted, spending time on those flaky deals in the pipeline. By cleaning the pipeline, we were able to free up time to prospect—we did have to help them become better at that–but it was a pretty easy fix. So the pipeline is a critical tool. It tells you so much about what’s happening. It tells you so much about where the potential problems are. But to leverage it properly, it has to be accurate–you have to have great integrity in the pipeline, otherwise, you are just masking the problems. A clean, accurate, high integrity pipeline is always critical. Good or bad, it enables you to know what’s happening and immediately focuses you on the right solutions to achieve your goals. Have you cleaned your funnel recently? Are you looking at a high integrity funnel? Do you know what do do as a result? an excellent example of what I call a funnel sanity check. I am amazed though of th low numbers of sales managers I find in the field who are capable of doing such a check. I think their unqualified focus on coverage alone blurs their vision. 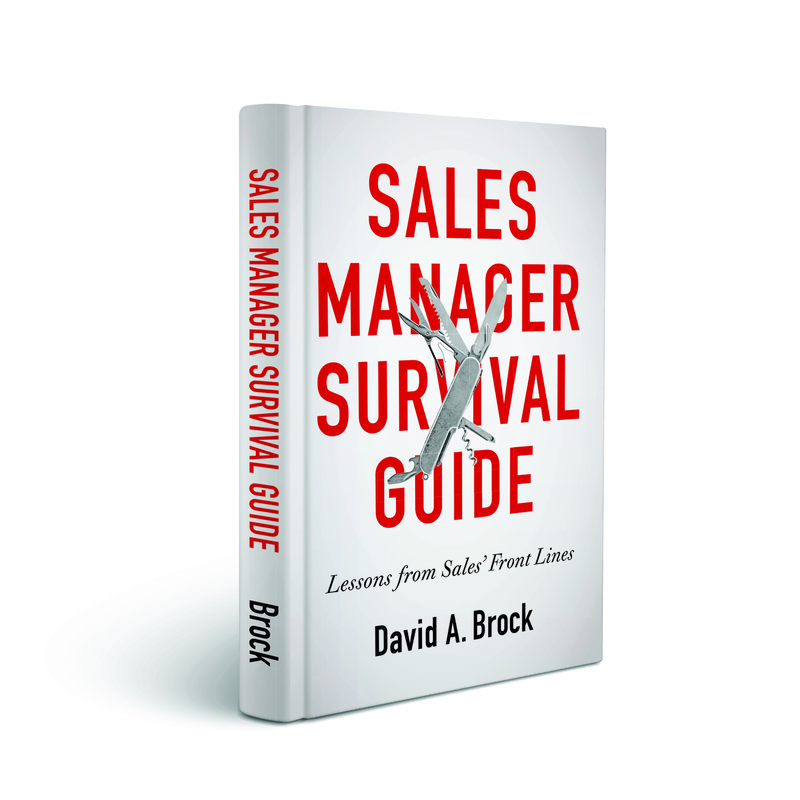 Most sales managers still also want to manage numbers (outcomes). Their colleagues in manufacturing have long learned that quality cannot be tested into a product. It is the process that must be mastered to have good quality. This remark should though not be understood as a critisism to your excellent post. Thanks for the comments Christian. I’ve also had questions from people when I use either a pipeline or funnel analogy and the leaking problem. Usually it’s quick to resolve. Excellent blog posts! And excellent comments from Christian! We are losing focus – we don’t spend enough resources on deals we can win, which means on value we can create for customers. Horrible from a business perspective! Most important: The management team creates a completely wrong view, a completely wrong forecast regarding their performance – just because of creating pressure and fear! A great example, how organizational drags and comfort zones “I need pipeline” within a selling system prevent people from creating value for customers! An excellent example to make sales managers aware how they should equip and guide their teams – and how not. Thanks, as always, for the great comment Tamara. It’s a vicious circle. The pressure to get the right funnel volume/flow (ether from management or self induced) causes people to relax qualification standards, which is the start of the death spiral to pipeline quality. It’s critical to maintain high integrity pipelines. In tough business times, while it seems counter intuitive, tightening qualification/disqualification criteria is critical.